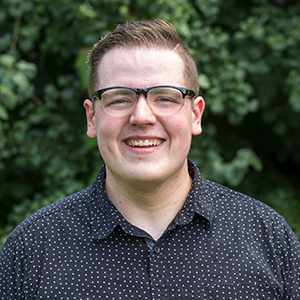 Jordan became our Ministry Associate of Music and Worship Arts in January 2014 but has been on staff as an intern since September 2011. His instruments of choice are the drums and guitar. Jordan graduated with a Bachelor of Church Music from Heritage College & Seminary. He is married to his wife who is also named Jordan. He likes to play sports in his spare time, and his favourite food is hamburgers. He roots for The Bruins, The Steelers and of course, The Fighting Irish. Jordan is passionate about seeing people grow in their daily worship of our Great God. 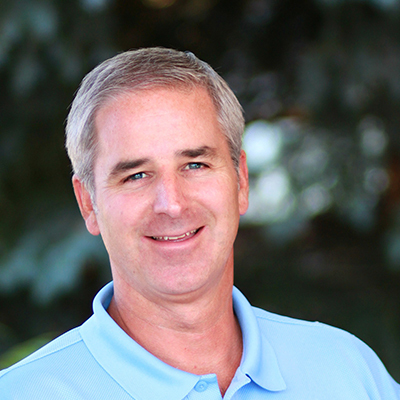 Rick Baker became Lead Pastor at Calvary in 2001. Rick's time is spent preaching, teaching, and team leading. 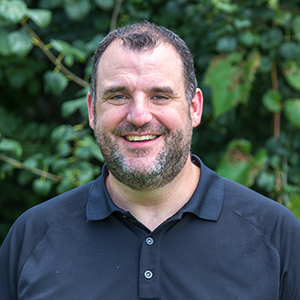 His passion is to see the Calvary community impact Durham Region and the world for Christ through total praise and total trust. 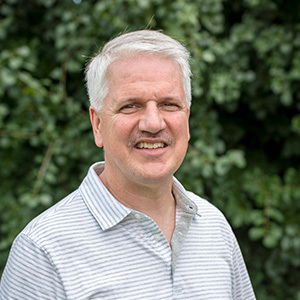 Rick is a graduate of the University of Western Ontario, London Baptist Seminary and has a Doctor of Ministry from Liberty University. 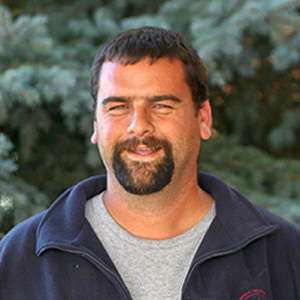 He is married to Lyn and has three grown children: Graydon (married to Sarah), Jordan (married to Jordan Clare) and Bronwyn, and four grandchildren: Lukumay, Boanerges, Ruby Mae, and Benaiah. Rick is a die-hard Bruins fan and loves a good burger, particularly one from Five Guys. Here at Calvary my role is to coordinate the operational needs, support Discipleship/Integration initiatives as well as provide additional support for the office staff. I also volunteer as the Girls Club Coordinator with grades 1-6 on Tuesday nights. My several years of experience in the Administration field, accompanied with my ECE education, has helped to equip me here at Calvary. I am married to my wonderful husband Kenny of many years and God has blessed us with two wonderful children. Now adults, my son Isaiah is in the Military in the Communications Field and my daughter Mikayla has completed her studies in the area of Youth Ministries and Social Work at Redeemer University. My passion is to volunteer and to serve people. Calvary is a fantastic place to utilize the talents we have all been blessed with. There are so many areas to serve in and many opportunities to help. If you don't find me serving you will find me outdoors kayaking, hiking or spending time with my family. Carol is the voice you hear when phoning the church office. 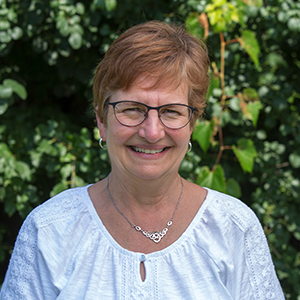 She manages registrations and appointments and as a vital member of the missions committee, maintains communication and care of our missionary family. Michael became the Technical Arts Ministry Associate in January 2017, after serving as the Technical Arts Intern since October 2014. He previously served for 5 years as the Technical director at Temple Baptist Church, in Cambridge. Michael’s desire is to serve God and his church by using his technical skills and experience in the best way that he can. Michael and his wife Holly desire to continually grow more like Christ as they seek to minister to others with their gifts and abilities. 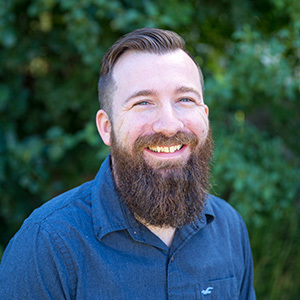 Steve is passionate about creating an environment in which true worship occurs. He has filled the role of Pastor of Music and Worship Arts full-time at Calvary since 2002. 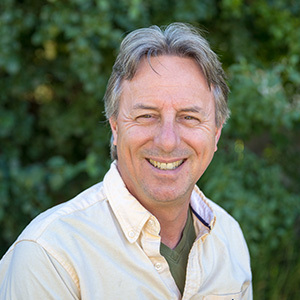 Steve holds a Bachelor of Music from Wilfrid Laurier University, a Master of Music Education from the University of Toronto. He also studied in the Bachelor of Sacred Music program at Canadian Bible College. He is married to Debbie and they have three children: Rachel (married to Jordan Doner), Katie (married to Will St. Pierre) and Ben. Steve loves the beauty of God’s creation and in his spare time enjoys fishing our local creeks and lakes. Nick is passionate about leading young adults in authentic gospel centred relationships with our Lord Jesus Christ and preaching the gospel. He enjoys being out in the community and plugging people into the body of Christ to experience authentic community. Nick holds a Bachelor of Religion from Kingswood University; he is married to Laura and they have three children: Eric, Aidan and Bella. He enjoys spicy food and loves travel and experiencing new cultures. Nick plays drums and guitar. Brian has 2 daughters Jessica and Emma. 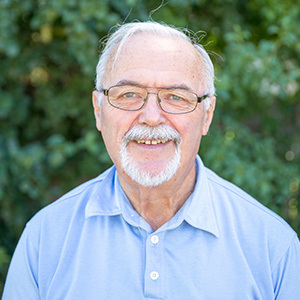 Brian is retired from GM and is now working at Calvary as the Property Coordinator at our 301 campus. Brian's hobbies include dirt biking and competing in obstacle course races. Bruce has been on the custodial team since 2001. He has been responsible for cleaning and setup and take downs for all the church ministries. He retired in 1999 from Oshawa Transit with over 25 years as a driver and a supervisor. Bruce is married to Bev and they have two married daughters and 7 grandchildren. He enjoys serving the Lord, spending time with family and watching baseball. Sean has been attending Calvary for 25 years and been part of the custodial team since 2007. He is responsible for setting up, taking down, and cleaning the church. Sean serves as the men's floor and ice hockey for Calvary's sports ministry. He is married to Jen and they have 4 children (Paige, Faith, Ella and Nicholas). He enjoys listening to worship music, playing and coaching hockey, spending time at the trailer, and family time. Arnold has been going to Calvary for 37 years, the last 7 as Calvary’s Building Manager. He retired from General Motors in 2009 after 30 years of service. He is married to Mary Ann, and they have three married children, and two grandchildren. 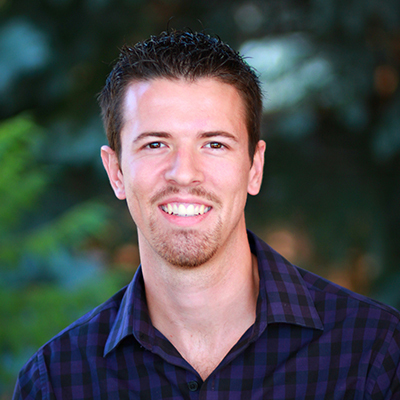 Among other areas of service to the church, he enjoys being a small group leader and a Faithland teacher. He loves the Leafs, the Jays and a good burger; He also loves God, spending time with his wife and Family, and a being servant at the Church. 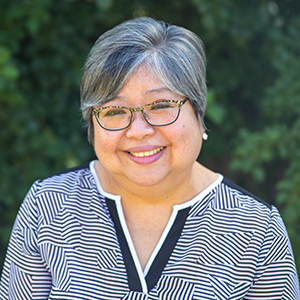 Jennette works part-time and assists the ministries in their publication and media needs. She manages the bulletin and ensures the schedule of activities are publicized. Jennette has a passion for visual art, music and coffee. She enjoys working as part of a team and is involved in young adults ministry and serves in the nursery. She is currently enrolled in Durham College's Graphic Design program. 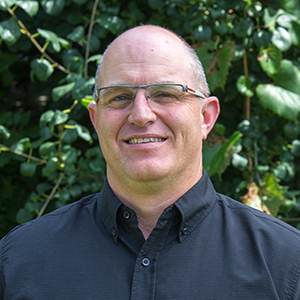 Mark is passionate about caring for people, especially within the context of the local church body. He has been Pastor of Church Family Care since 2018. He is responsible for visitation, recovery ministries, congregational care and north of 50 adults of the church. Mark has a Bachelor of Music from the University of Toronto and a Masters of Music from Indiana University. After being called into ministry from a career as a professional musician he pursued some studies at Baptist Bible Seminary. He has served as the worship pastor at Faith Baptist Church and Bayview Glen Church, and as senior pastor at Ritson Road Alliance Church. Mark is married to Laurie and they have four children: Jon, Josh, Jennifer and Jillian. He loves the outdoors, especially time spent camping and canoeing. I have been in full-time ministry since 2013 beginning at The Peoples Church and arrived here at Calvary in 2016. I'm the Ministry Associate of Student Ministries and Campus Outreach. I’m currently finishing up my Masters Degree at Antioch School of Church Planting and Leadership Development in Theological Studies. I'm passionate for seeing youth, young adults, and campus students realize the truth of Jesus Christ and embrace an intimate relationship with Him. I’m married to Rebekah Jones and we have two boys that are bundles of joy and handfuls of “personal growth opportunities” if you know what I mean. When not fulfilling our roles at Calvary we love spending time outdoors. Our vacations consist of packing up the car with our trusty tent, trusty hiking boots and trail mix (oh yeah, the kids too), and finding a picturesque place to call home for a few days close to excellent mountainous hiking trails. I’m an early to bed, early to rise kind of guy and you can find me on any given day with my head in a good book with a big ‘ol cup of coffee by my side. Calvary is a church our family is so proud to call our home because truth lives here; from the top of our leadership team down we share the full true Gospel unashamedly. Calvary is a church with ample opportunity to grow in serving, connecting with others, and worshipping the Lord in various ways. 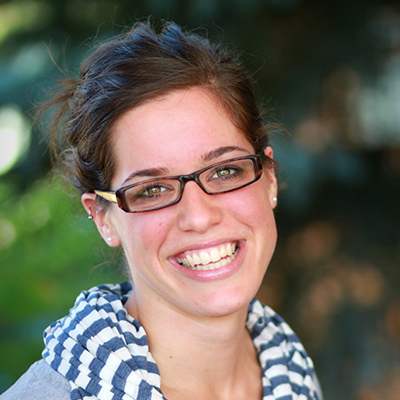 Rebekah joined the Calvary staff as Family and Outreach Ministries Intern in 2010. 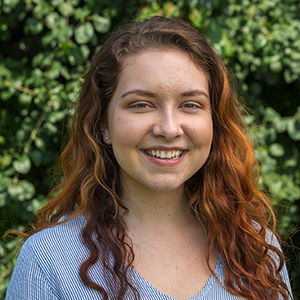 Rebekah oversees summer camps, kids' programs throughout the year and spends time with community kids as a volunteer in a local school. She is passionate about seeing Christ impact the lives of families in the community. 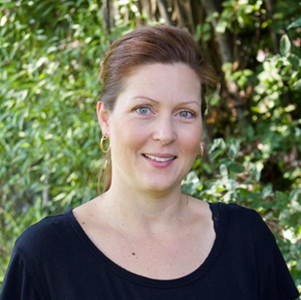 Rebekah holds a Bachelor of Science in Nursing degree from the University of Ontario Institute of Technology and is currently taking courses at Moody Bible Institute. She enjoys the outdoors, Starbucks lattes, games nights and spending time with her nephews and nieces. Rebekah is married to her husband, Matthew. 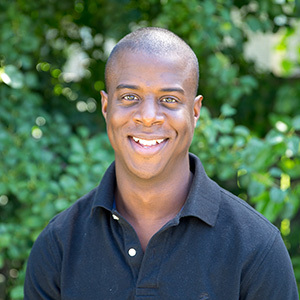 Kelvin has given leadership to Family and Outreach Ministries since 2008. His passions are to help families grow in their faith and to see Jesus introduced to those who are lost. Kelvin holds a Bachelor of Arts degree in Intercultural Religious Studies from Trinity Western University. Kelvin is married to Jen and they have four children: Jason, Darrell, Natalie and April. Kelvin loves the outdoors, sports and working with his hands. He has also developed an eclectic taste in food and spices which can be attributed to growing up in Africa as a missionary kid. 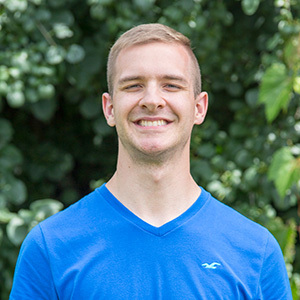 Brett became our Ministry Associate of Student Ministries in July 2015 but has been on staff as an intern since September 2013. He studied at York University for music, but transferred to Heritage Bible College, where he graduated with a Bachelor of Church Music in January 2016. In his spare-time he enjoys doing carpentry and exploring rural Ontario with his wife Rebecca. Brett loves the energy and passion of youth. He feels a burden for the struggles and trials of being a teenager. Brett believes the church has a responsibility and plays an important role in the lives of teenagers. 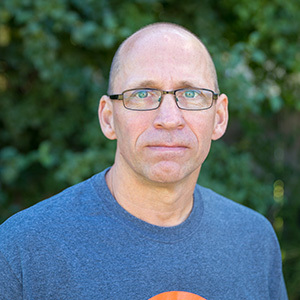 Jim started at Calvary as our Campus and Discipleship Intern in February 2015. He is now serving in the area of Family and Community life. He graduated from the University of Western Ontario in 1996 with a Bachelors of Arts. After spending many years in a corporate career, he was led to use his experience in a ministry environment. He is passionate about seeing people connected to Christ and to the church. He is married to his wife Susan, and has two daughters, Emma and Abby. He enjoys golf, is an avid fan of the Tampa Bay Buccaneers and is a foodie who loves sharing culinary experiences. I recently graduated from Loyalist College where I studied Film, TV, and New Media Production, and began working at Calvary in June of 2018. I also did a certificate program at Kingswood University in Sussex, New Brunswick where I gained additional practical ministry experience. Before arriving at Calvary, I freelanced in the TV Broadcasting Industry for a few years with The Weather Network, The Shopping Channel, & The Toronto Blue Jays to name a couple. I oversee Calvary's marketing, social media, and website and work with ministries to design all assets for promotion. On a Sunday morning you'll see me running around taking photos at the church. I am married to my awesome wife Meg, who works as a Music Therapist in the Durham Region and we both enjoy serving together at Young Adults. When I'm not at work, I love playing sports, taking photos, or watching movies (best movie of all time is The Shawshank Redemption). Calvary is not only a church, but a family. I'm glad to have found a community here, and if you're looking for the same thing, this is where you need to be! 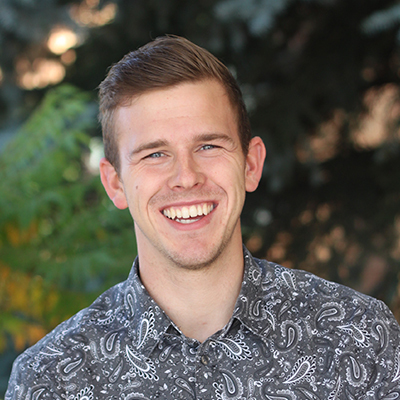 Daniel is a part-time General Ministries Intern serving under the pastoral team with a broad exposure to the ministries of the church. 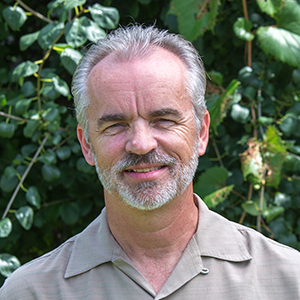 He has been actively serving in our worship, technical arts, young adults and children's ministries. Daniel is passionate about seeing people grow in a genuine, gospel centred relationship with Christ. 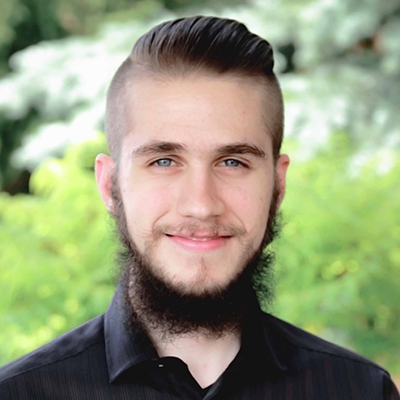 Daniel holds a Bachelor of Information Technology from the University of Ontario Institute of Technology and is currently pursuing a Master of Divinity at Heritage College and Seminary. He enjoys playing piano, reading, and a good burger, especially one from Burger Delight. Aida manages the office and administrative staff. She supports the ministry teams by managing the schedule and calendar, office supply and service procurement, and is part of the finance committee in her capacity as accounting secretary.